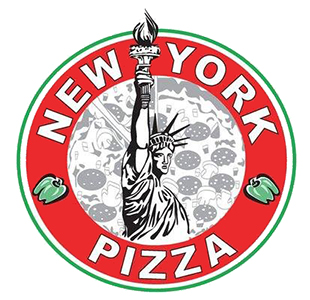 Online ordering menu for Real New York Pizza (Orlando). We've got your favorite pizza here at Real NY Pizza in Orlando, Florida. We also serve Calzones, Stromboli, Gyros and more! Try one of our subs such as the Chicken Parmesan Sub, Sausage Parmesan Sub or the Steak & Onion Sub! Don't forget to check out our Pasta menu! We are conveniently located on Orange Blossom Trail between Water Bridge Blvd and Central Florida Pkwy! We're not far from the Orlando International Airport and SeaWorld! Order online for carryout or delivery!